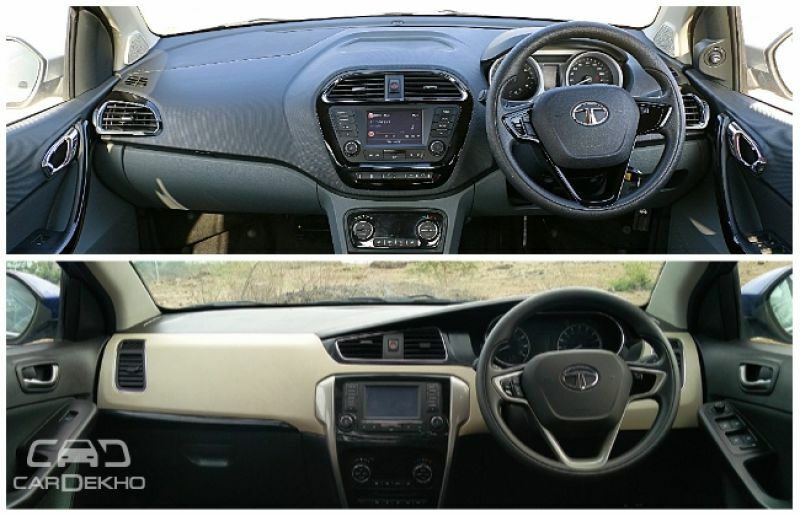 The Tata Tigor and the Tata Zest belong to the same segment but are quite different from each other. 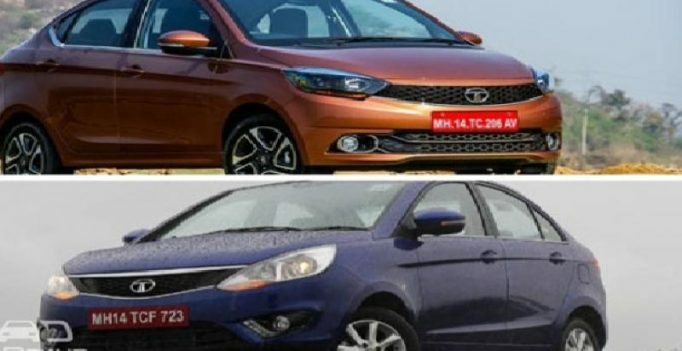 While one of them is based on the Bolt, the other is based on the Tiago. The Zest is already known for being one of the best value-for-money packages in this segment. However, the price of the Tigor is yet to be revealed and it could replace the Zest from its throne. Let’s have a look at both the sedans and figure out what’s different and what’s same between them. Both the sedans are offered with either a diesel- or a petrol-powered engine. 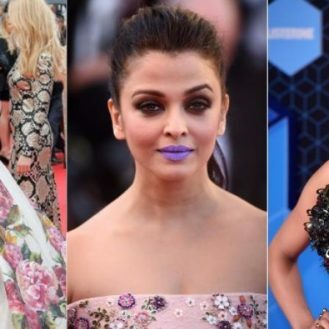 That’s the only similarity between the duo. Let’s unravel the specifications of the Zest first. 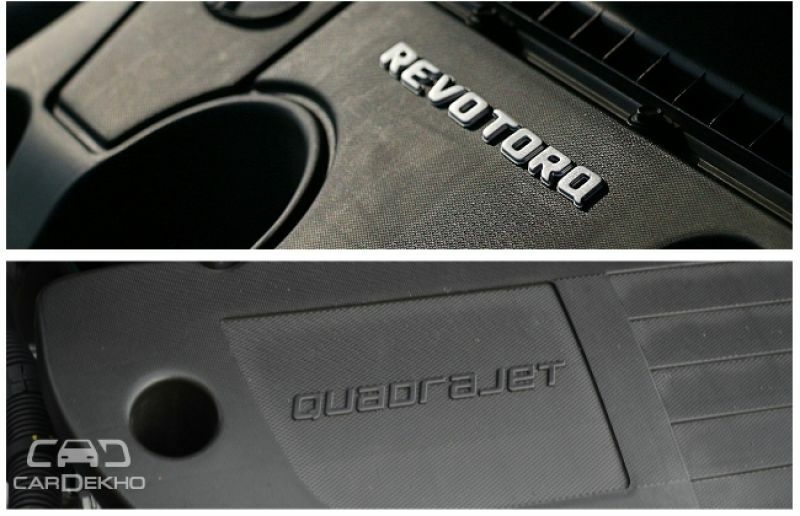 The 1.2-litre Revotron petrol motor has a 4-pot layout and produces 90PS of power and 140Nm of torque. The engine comes mated to a five-speed manual transmission only and claims a highway mileage of 17.57kmpl. The Fiat-sourced 1.3-litre diesel engine, on the other hand, comes in two states of tune – 75PS/190Nm and 90PS/200Nm. The less powerful state of tune is available only in the base-spec XE variant. 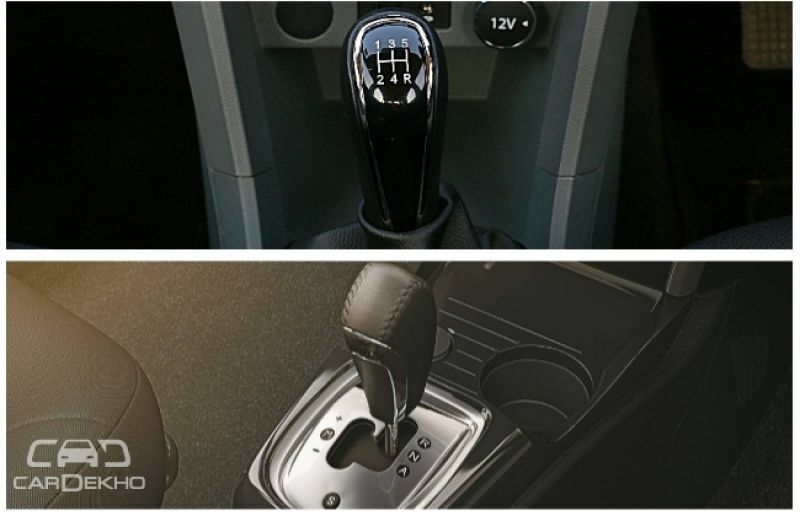 While the diesel engine in the XM, XMS and XT variants gets a five-speed manual transmission, the XMA and XTA trims get a five-speed automated manual transmission (AMT). Fuel-efficiency figures for the XE variant (22.95kmpl) is the highest of the entire range. The AMT equipped diesel motor returns 21.58kmpl and the rest clock out at 20.65kmpl. Over to the Tigor now. It will get the same engines as the hatchback it is based on. That means the petrol powerplant will have a 3-cylinder configuration and a 1.2-litre cubic capacity. It will be tuned to produce 85PS of power and 114Nm of torque. While the diesel motor has a 3-cylinder setup as well, its cubic capacity is 1.05 litres. The engine churns out 70PS of power and 140Nm of torque. Transmission duties for both the engines is handled by a five-speed manual transmission. As of now, the Tigor will go on sale without an option of AMT unit, which is available in the Tiago. As far as fuel efficiency figures are concerned, the Tigor is likely to outgun its bigger sibling. Since the Tigor is based on the Tiago but is heavier in weight, the expected fuel economy figures should hover around the 25kmpl mark for the diesel engine and 21kmpl for the petrol one. This is where the Zest flexes its muscles. Apart from the boot space, where it has a deficit of just 29 litres, the Zest is bigger, wider and can carry more fuel on the go. On the contrary, it all boils down to how a car has been packaged. Even though the Tigor is smaller in dimensions, it has managed to carve out a bigger boot than its elder sibling. Moreover, the Tigor will have a more frugal set of engines on offer. Depending on how it is driven, it will easily run for around 500km on a full tank before you have to start searching for a fuel station. The price range for the Tata Zest is Rs 5.24-8.68 lakh (ex-showroom Delhi). We expect the Tigor to be priced extremely competitively and start at a very affordable price tag of around Rs 4.5 lakh and finish off with the fully-loaded variant at Rs 6.5 lakh. As compared to the Zest, the Tigor isn’t very powerful and it does miss out on a couple of features like daytime running LEDs and adjustable rear headrests. That said, the Tigor is shaping up to be all the car one would ever need for his/her two-plus-two family needs. It has the same level of equipment as the Zest and promises to be a lot more fuel efficient too. The only aspect left for it to be another bang-on-the-buck hit for Tata Motors is the price. 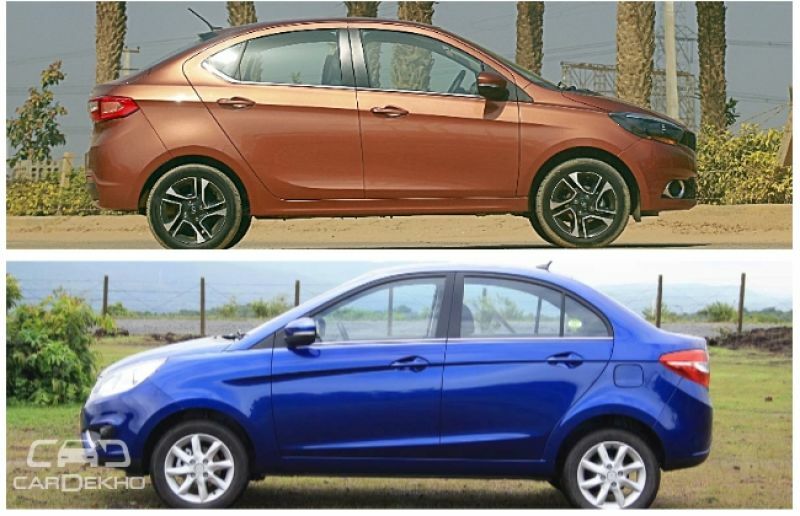 Question is, however, would you opt for the Tigor over the Zest? Bengaluru: Muniratna in ‘epic’ victory! Is Sidhu's TV comedy show violation of office of profit?